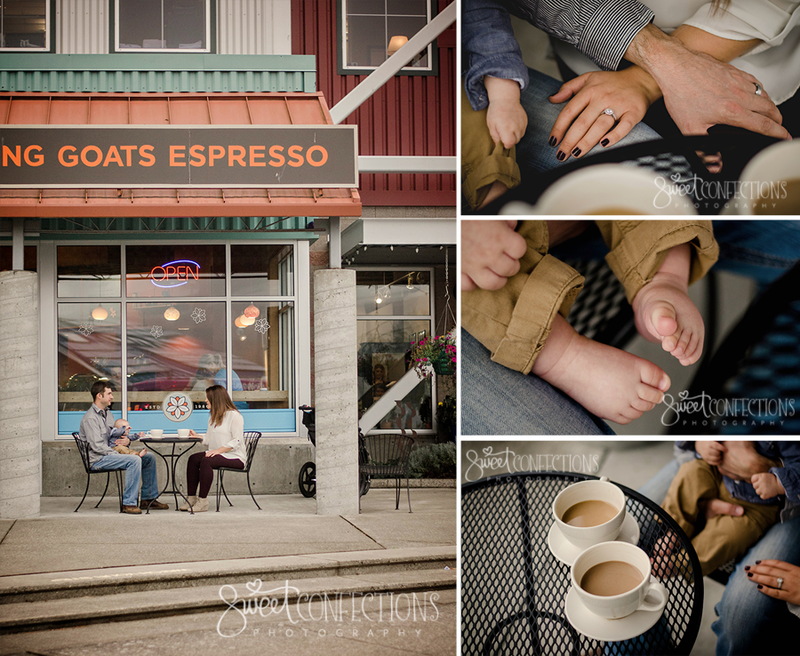 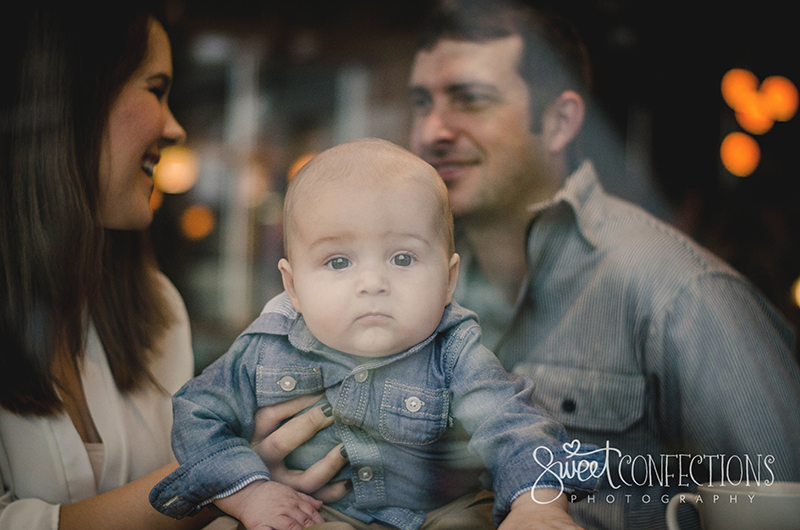 Megan and Ryan have been with our studio from their engagement, wedding, maternity, newborn, and now 6 month mile stone/family session. 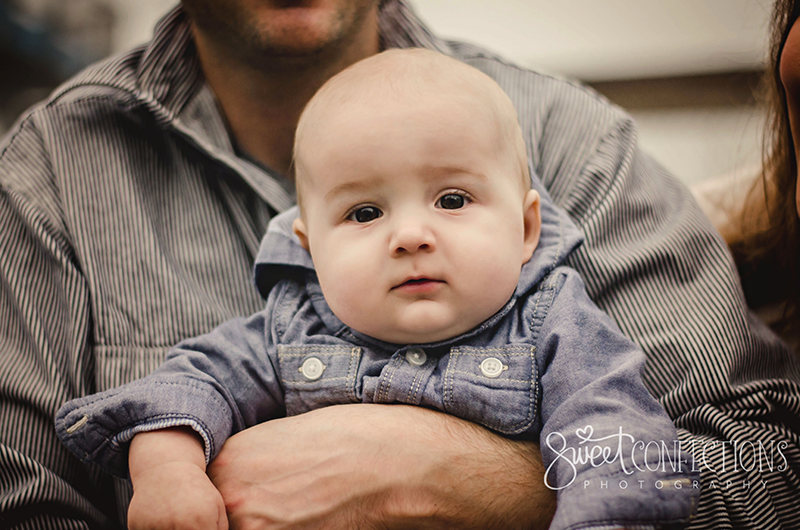 Getting to watch little Rowan grow so fast is amazing. 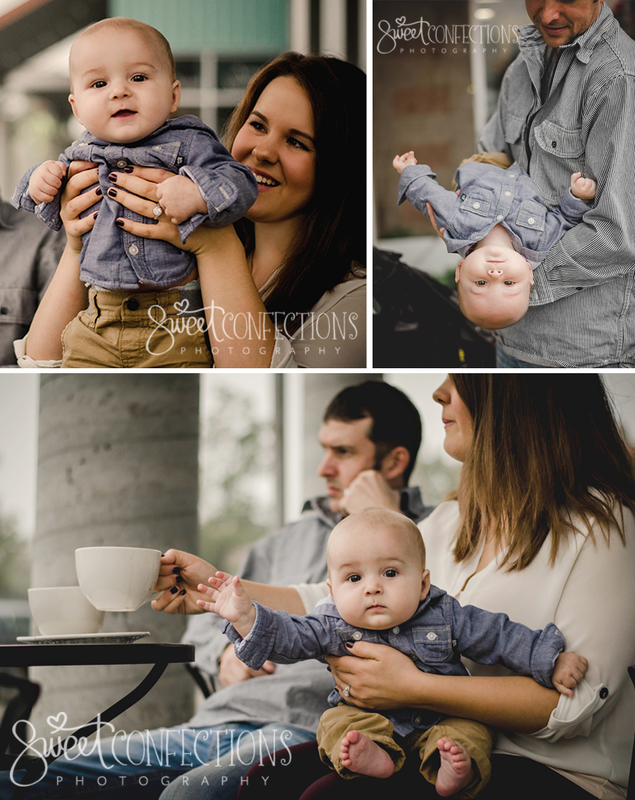 We went with a relaxed lifestyle session this time as dad isn't the biggest fan of having his photo taken so this type of relaxed session is his favorite. 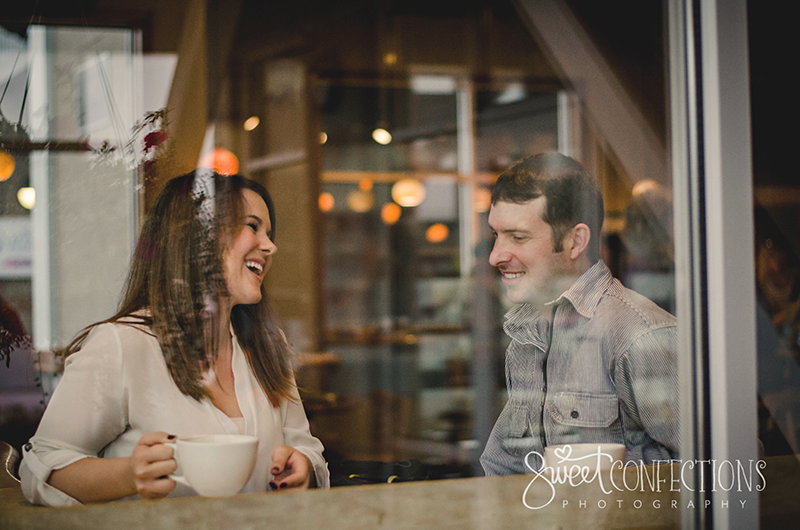 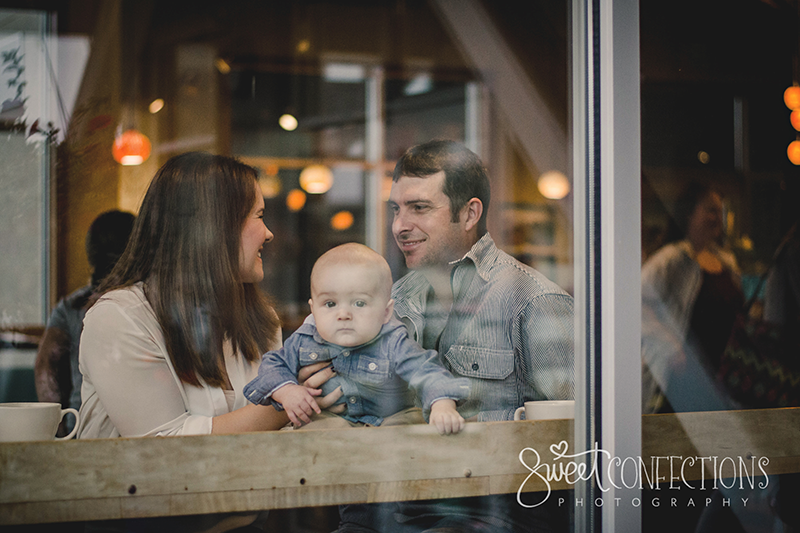 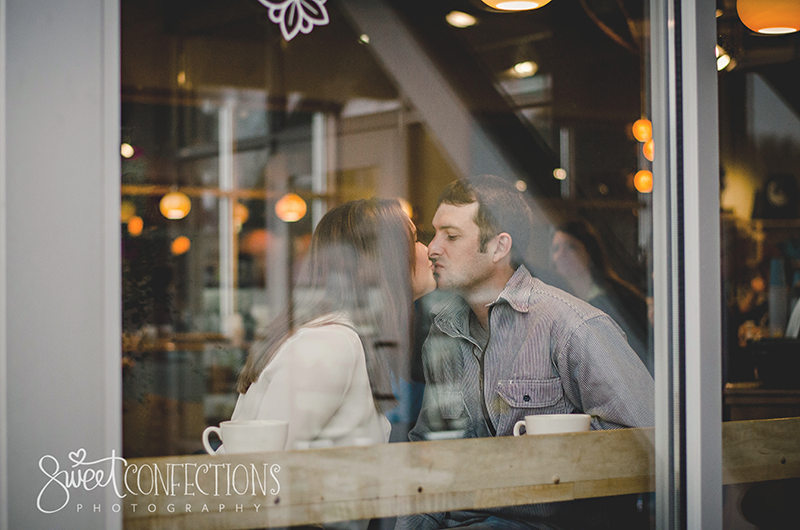 We were celebrating their two year anniversary by starting the session at the coffee shop they met at. 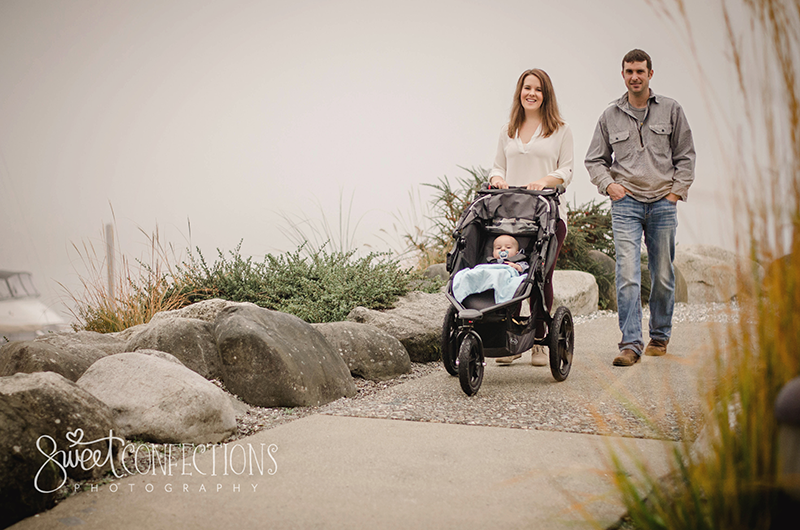 Moving right a long with our fun and relaxing morning we took a little walk. 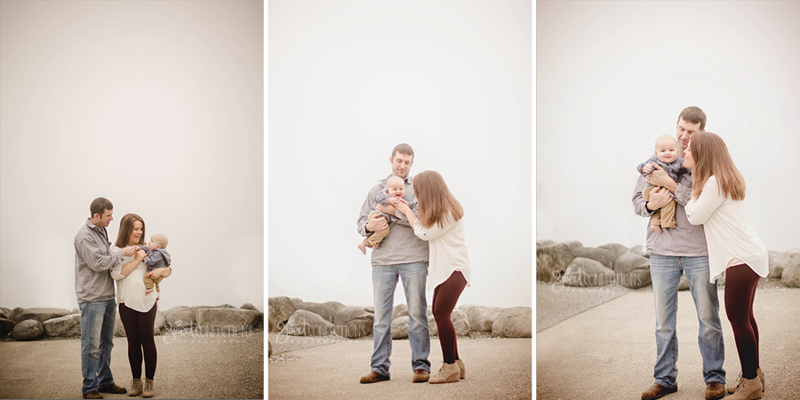 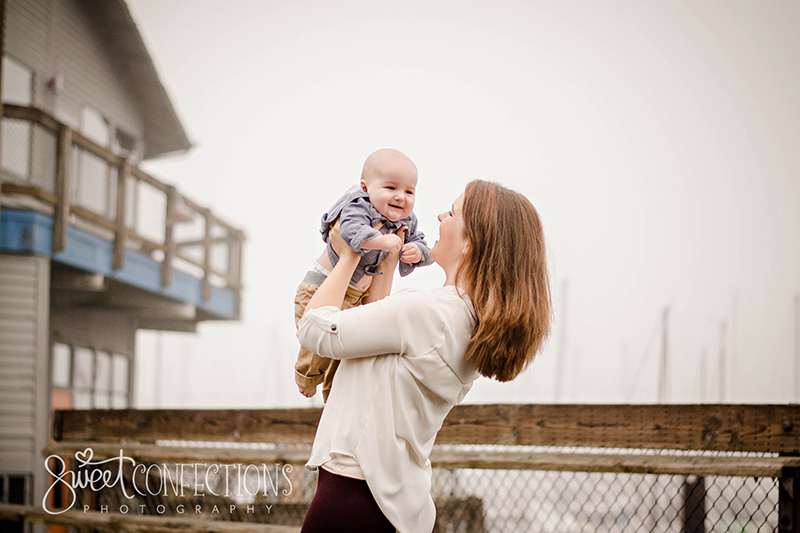 Then stopped to give baby Rowan some snuggles and take advantage of the beautiful foggy morning. 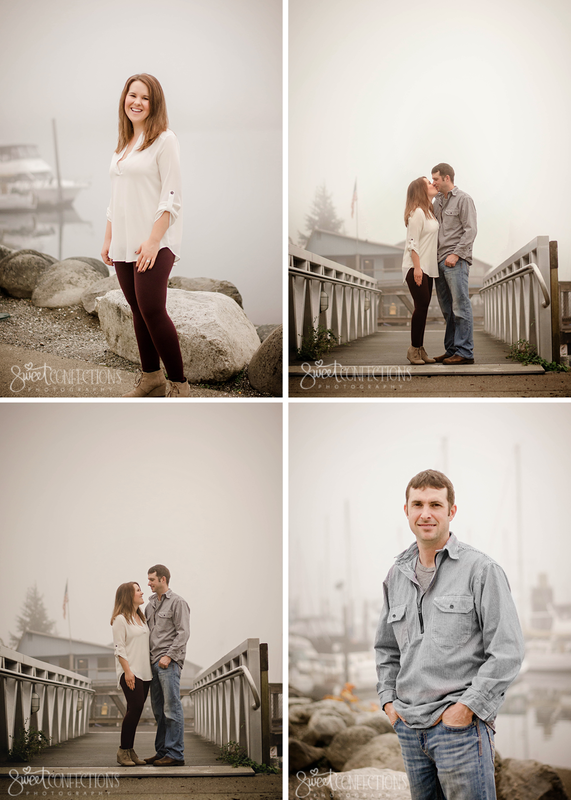 Lastly we made sure to get some updated portraits of Megan & Ryan as well as some couples shots to honor their anniversary. 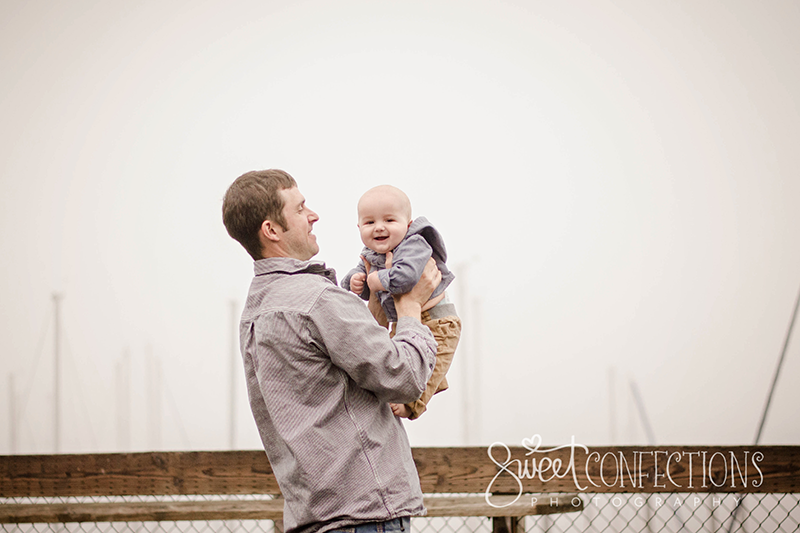 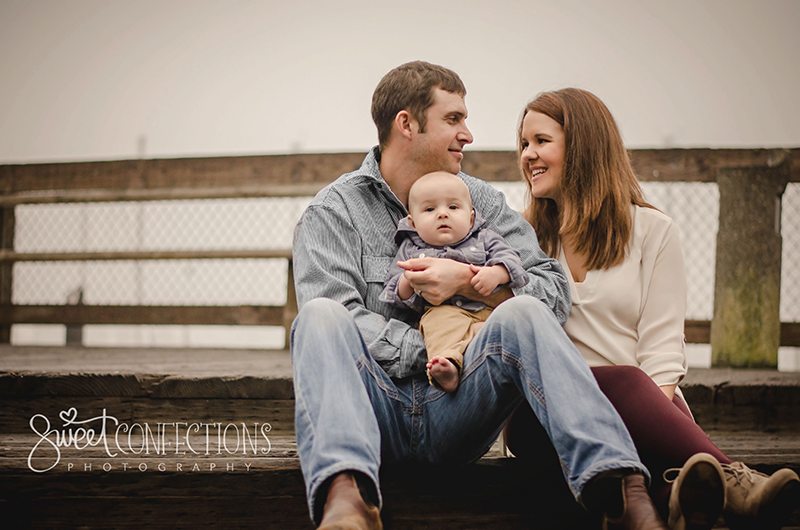 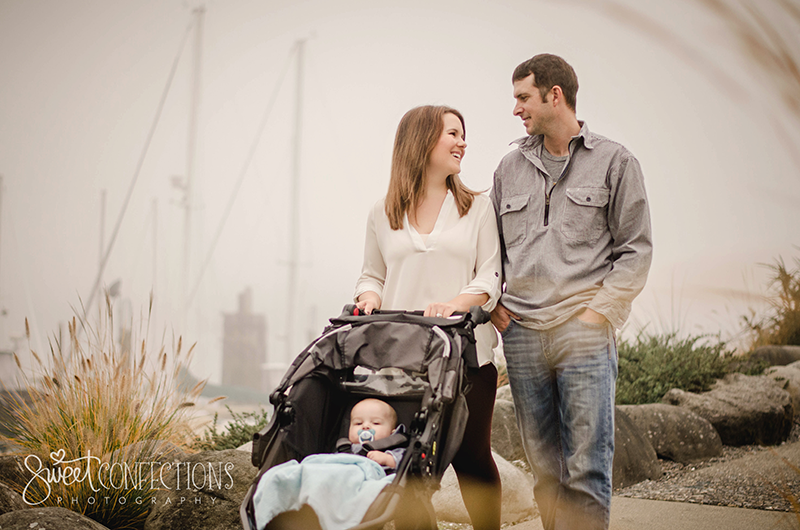 Thank you for your years of loyalty, we love photographing your family!